Nery Advogados provides firm, timely services related to the most sensitive administrative and judicial issues for its clients. 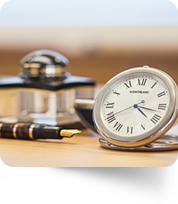 Classified as highly specialized, the precise, appropriate number of cases handled by the firm are all treated in an individual manner. 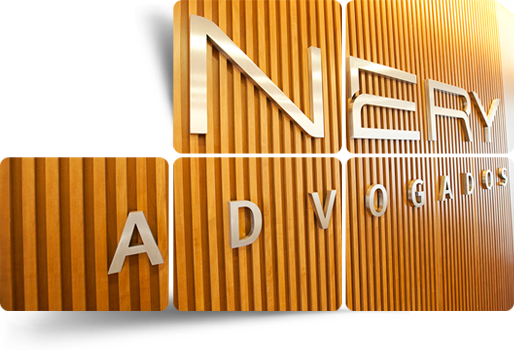 Clients hiring Nery Advogados to handle their judicial cases understand that their issues require differentiated, exclusive treatment. With the personal involvement of the founding partner in every phase of the cases handled by the firm, each important step is discussed extensively with clients to ensure that the case strategy will be implemented successfully. Moreover, all attorneys on the team are intimately familiar with each of the specialized Civil Litigation cases handled by Nery Advogados, with the result that the service provided is always the most complete and excellent possible.